Our retail news roundup looks at holiday retail projections, the challenges ahead for Toys “R” Us, a new bricks-and-mortar New York shoe store for Allbirds, fashion moves by eBay and much more. 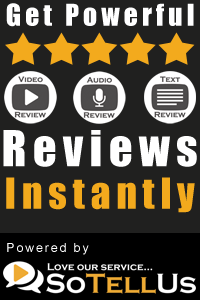 A report by RetailNext projects overall retail sales up 3.8% with digital sales up 14.9% from last year. Some suppliers are limiting shipments to Toys “R” Us because of a potential bankruptcy and the company must secure credit before the critical holiday sales season. California e-commerce shoe store Allbirds is testing the New York retail market with its second bricks-and-mortar store after opening one earlier this year in San Francisco. eBay has partnered with New York fashion retailer Spring in a new online fashion sales initiative to compete better with Amazon. Kitchen retailer Pirch, known for its innovative retail and in-store promotions, will close many of its stores and retreat to its profitable California market. 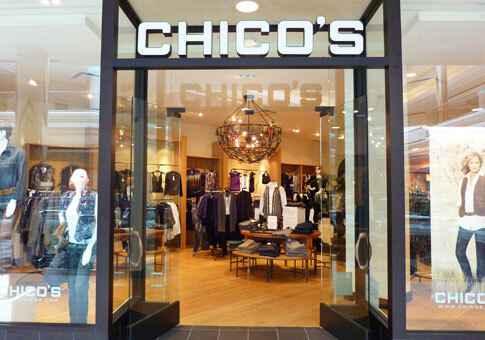 Fashion retailer Chico’s continues to work on its omni-channel retail strategy despite recent sales slippage. Despite more than 300 stores around the world, women’s shoe retailer Aerosoles filed for Chapter 11 bankruptcy. Kroger’s supermarkets will try to grow sales with a new, stand-alone full-service restaurant, located next to its Union, Kentucky store. Target expects to hire more than 100,000 seasonal employees for the holiday sales season at its 1,800+ stores. The direct-to-consumer company, which just debuted last year, opened its first brick-and-mortar location in San Francisco in April. Its two versions of shoes — with and without laces — run about $95 apiece. The New York location features a life-size hamster wheel, where shoppers can test out running in the sneakers before they buy. The Kroger Co. is looking to extend its share of consumers’ food dollars — this time, however, it’s aiming for the dollars spent on meals outside the home. The supermarket retailer is opening its first-ever full-service restaurant, which will be located next to Kroger’s new Marketplace store in Union, Kentucky. In a nod to the year Kroger was founded, the restaurant will be called Kitchen 1883. It will open in late October. Target is stocking its stores and warehouses with even more extra staff this holiday shopping season, hoping to win customers with easy-to-find goods and fast service. It’s hiring 100,000 people to work at its more than 1,800 stores during its busiest time, up 40 percent from last year. Target said Wednesday that the seasonal hires, an increase from the 70,000 people it hired for the holidays last year, will stock shelves or fulfill online orders that customers pick up in stores.